This headband is perfect for those days when it's warm enough to go without a headband, but you'd rather not. 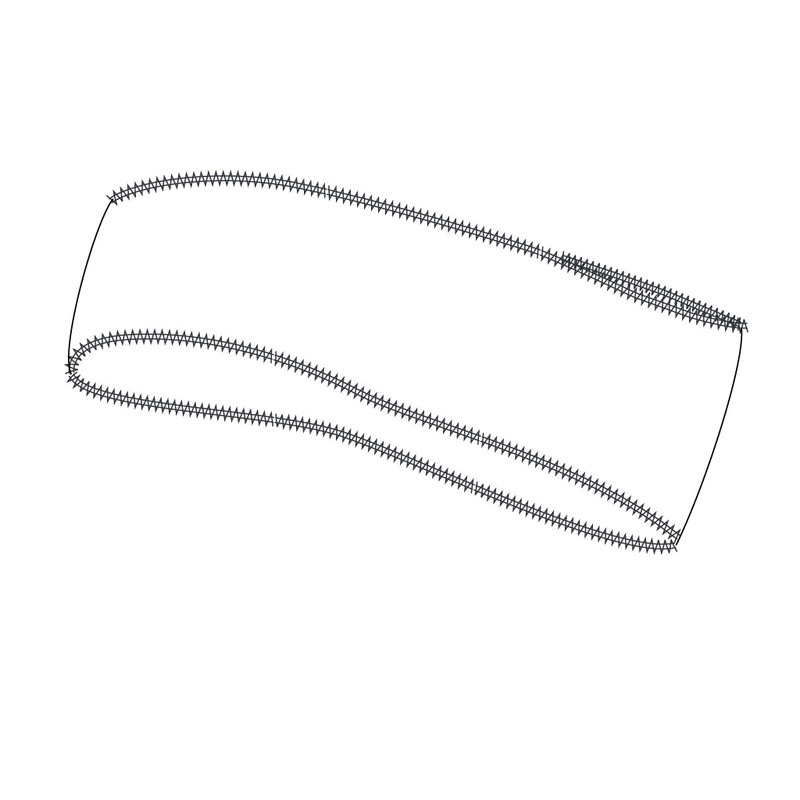 Slightly wider than our thermal version, this headband has a modern look. Our Chamonix Gold fabric has a brushed interior that wicks sweat away and keeps you dry and comfortable. One size fits all. Headband width is 3 3/4"